незабываемое путешествие под парусом внутри кратера вулкана, индивидуально или с небольшой группой. 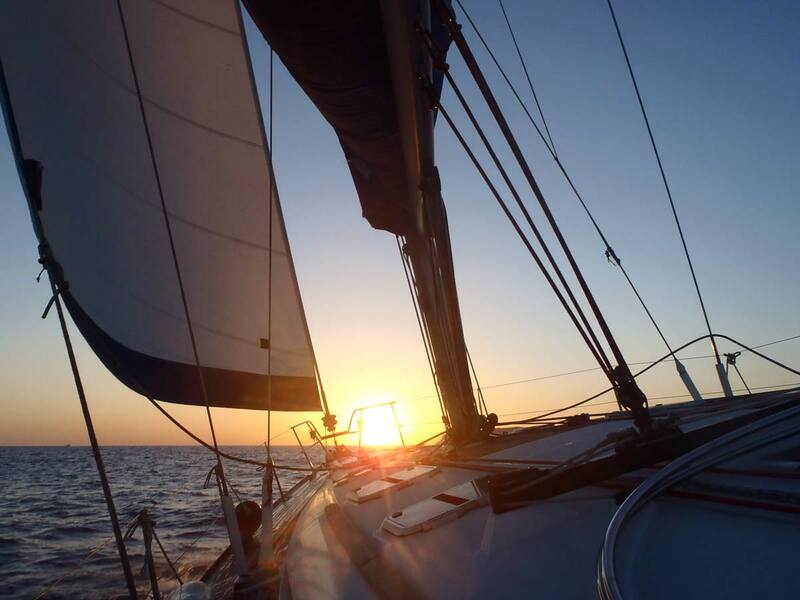 Dear Yiannis and Paris, We would like to thank you for a wonderful sailing experience. Where others motored, we sailed. 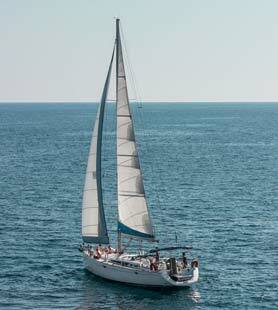 The beautiful sailing over the peaceful rythm of the waves in a stunning setting made for an unforgettable experience! Great boattrip! We (family of 5) did the sunset trip and had a great time. Yannis and Paris are very nice and made the trip even better!You will visit all hotspots, go swimming and snorkeling, and enjoy a very tasty bbq dinner. 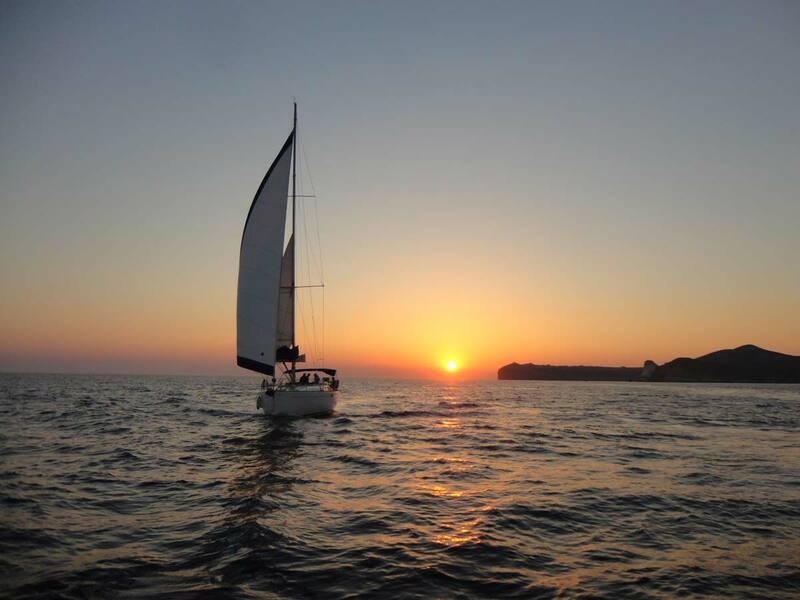 On the way back you will see the beatutiful sunset that gives Santorini fame.I highly recommend this boattrip! 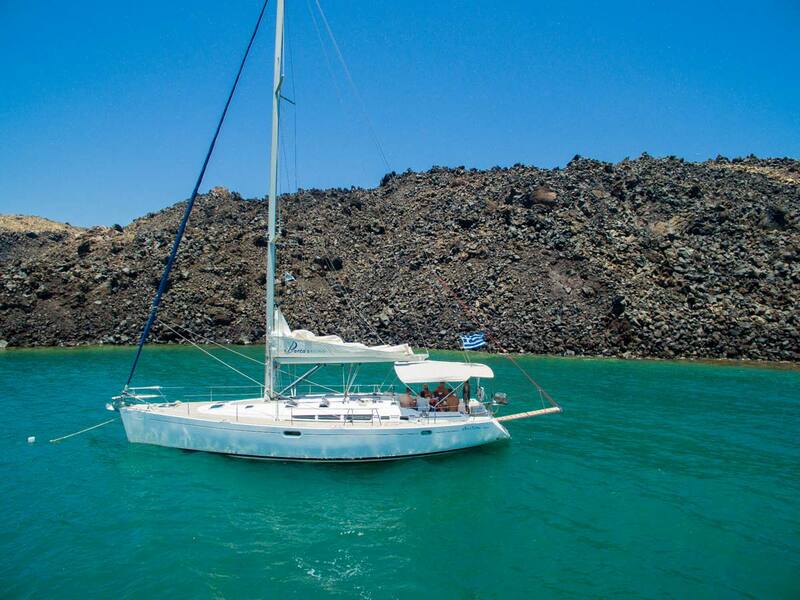 Wow is all I can say, right through from booking the trip to sailing through the balmy waters with the beautiful & famous Santorini sunset in our wake. my girlfriend and I thoroughly enjoyed the sunset cruise tour, every minute of which was utterly splendid. Thank you to Lena and Capt. Yiannis and the rest of the crew for making it a very special afternoon. Plenty of man points in the bag for me! Our whole holiday in Santorini was mind blowing but the sunset cruise was the icing on the cake. Thanks Yiannis, Nefeli and Michael for making it so wonderful. Very special memories. Never underestimate your ability to charm the socks off tourists and do wonders for tourism in your beautiful country. I will recommend you to everyone I know. Can	wait to come back. 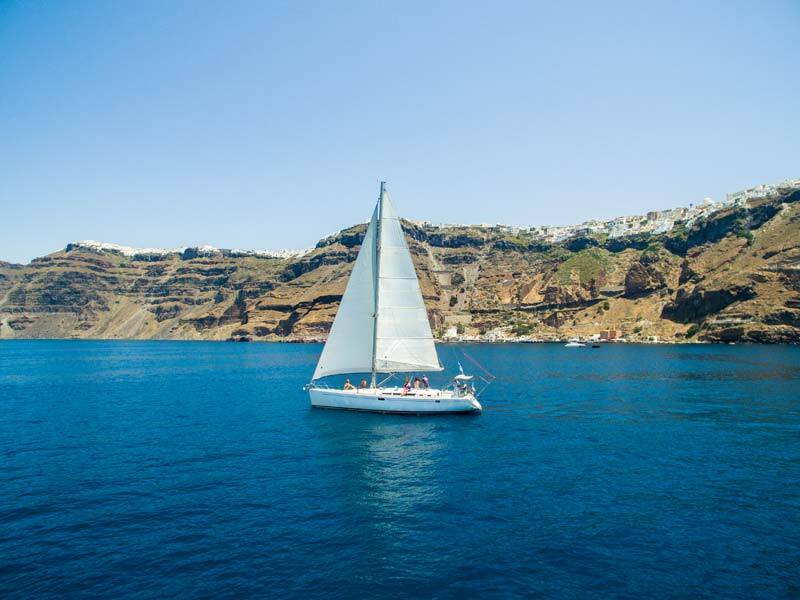 This cruise is by far the best way to see Santorini. My friend Wendy and I could easily have done it again if we were staying longer in Santorini. 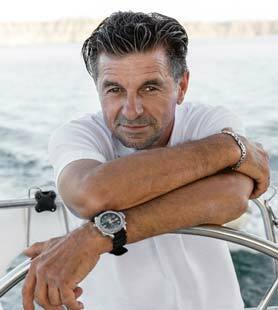 Yannis and his crew are fantastic sailors, the dinner in the evening under the sunset was fabulous, all fresh and t he scenery spectacular. I couldn	recommend it any higher, its a must if you are visiting Santorini.Thanks heaps Yannis. This was one of the best parts of our visit to Santorini! The crew is amazing: they were nice, helpful, knowledgeable and treated everyone like family. The sailing tour itself, gave us one of the most memorable experiences of our lifetime. We got to see the island from a different point of view, learned amazing details and history, enjoyed a wonderful homecooked meal, swam in the gorgeously blue water, and had the best possible view of the iconic Santorini sunset. 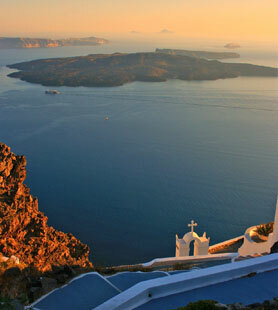 If you e in Santorini, this is an experience you MUST add to your itinerary!